Looking for a chance to race a National Championship event in Austin? This looks like the only local opportunity in the foreseeable future for USA Triathlon! 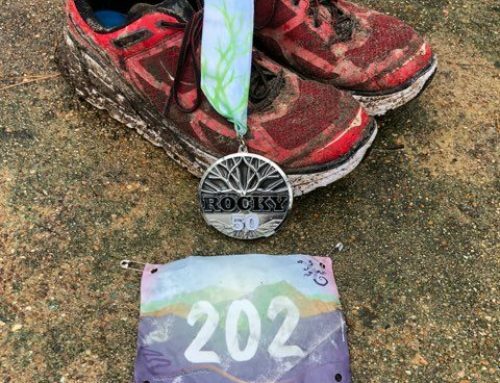 A logical extension of Pure Austin’s popular monthly Splash ‘n Dash, this event takes it a step further -literally – extending the distances and upping the ante! Pure Austin was awarded the championship event by USA Triathlon in the “Aquathlon” category (a fancy name for a swim/run event). The Pure Austin Aquathlon will be a Run/Swim/Run event following the International Triathlon Union (ITU) format. 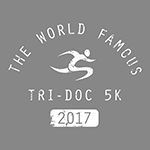 The distances are 3K run; 1K swim; 3K run. There is only one championship race in the country for this category. This means that any triathlete that competes and wins will be crowned national champion, and be awarded a berth in the World Championship event in Odense, Denmark in 2018 as a representative of Team USA. Pretty cool!